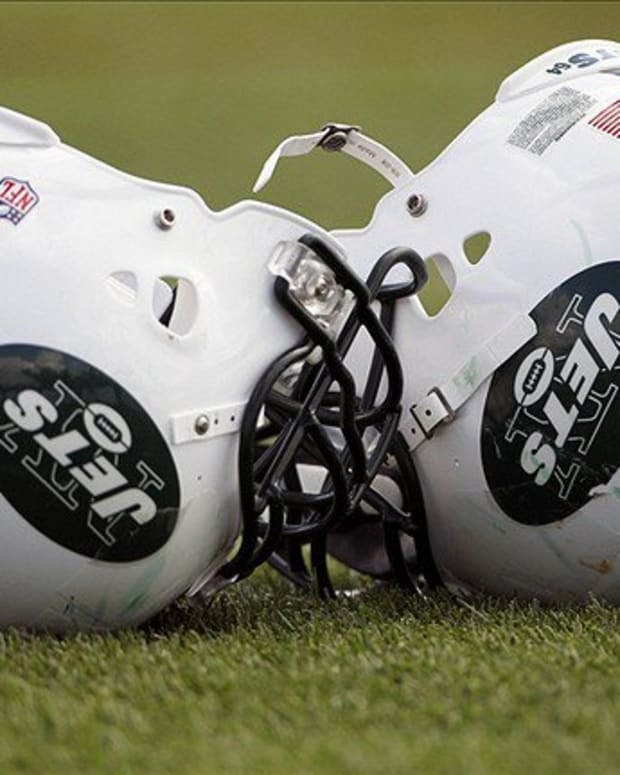 Are the New York Jets' Preseason Struggles Being Overblown? The media has become infatuated with the fact that the New York Jets have become the first team in 35 years to fail to score a touchdown in its first three preseason games. Statistically speaking, Rex Ryan’s team has now not been able to find end zone in 35 preseason drives. The 1977 Atlanta Falcons were the last team not to cross the goal line in the first three weeks of the preseason; they went 7-7 that year. If you are a Jets fan and worried, the good thing is that the teams in the AFC East (including the New England Patriots who have the AFC East’s only win this preseason) are 1-11 on the season that doesn’t count. The Patriots have given up 11 more points than they have scored; the Miami Dolphins are minus 36, the Jets minus 39, and the Buffalo Bills minus 54. If you are a Jets fan looking at the glass half full you can take solace in the fact that Wayne Hunter has been benched and replaced by journeyman Austin Howard. If nothing else, that should lower Mark Sanchez’ life insurance premiums. If you are a Jets worrywart, TE Dustin Keller (hamstring) and ILB David Harris (ankle) were both unable to continue in last night’s contest and need to mend quickly as they are two of the more key players on the team. Quoting Bill Parcells from a preseason past…, “Nothing counts in the NFL until it does, then everything counts.” We are still two more weeks until anything counts here so no one should get their dress all twisted up. Yet. Oh, and now that Terrell Owens has been released by the Seattle Seahawks, the Jets can sign him. You know they want to. C’mon Woody, do it, do it!